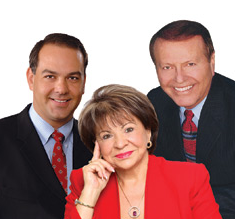 Last week, I reviewed how homes sales were going in New Tampa. This week, I’ll look at another one of the Tampa area’s most popular homebuying locations — Wesley Chapel. In January of 2018, the exact same number of homes sold (90) as in January 2017. The number of homes for sale declined 6% or 32 homes from 523 (January 2017) to 491 (January 2018). 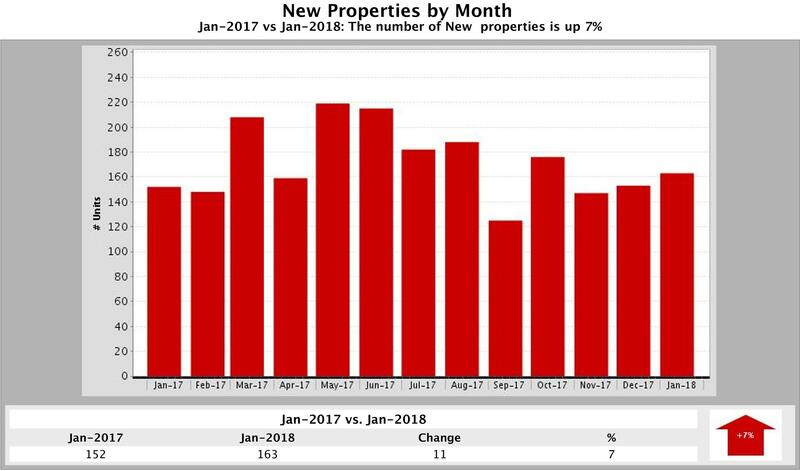 But, the number of New Properties listed for sale rose 7% from 152 in the first month of 2017 to 163 the first month of this year. 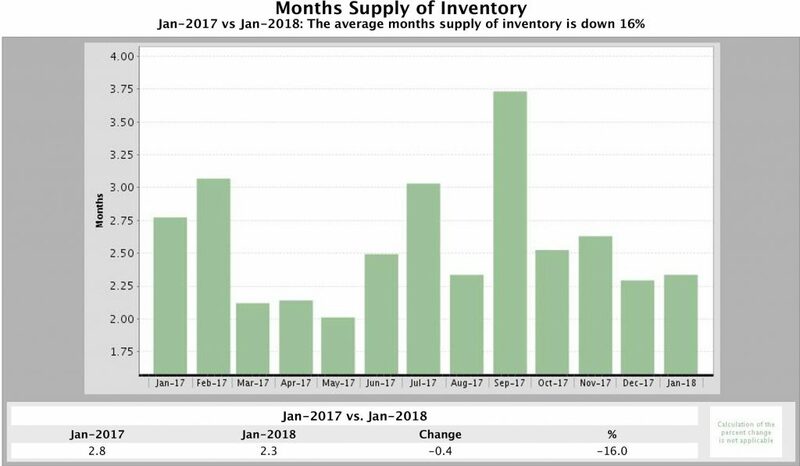 Months Supply of Inventory decreased 16% from 2.8 to 2.3 months. This measure shows how long it will take the current supply of homes to run out if homes sell at the same pace as they have been selling. 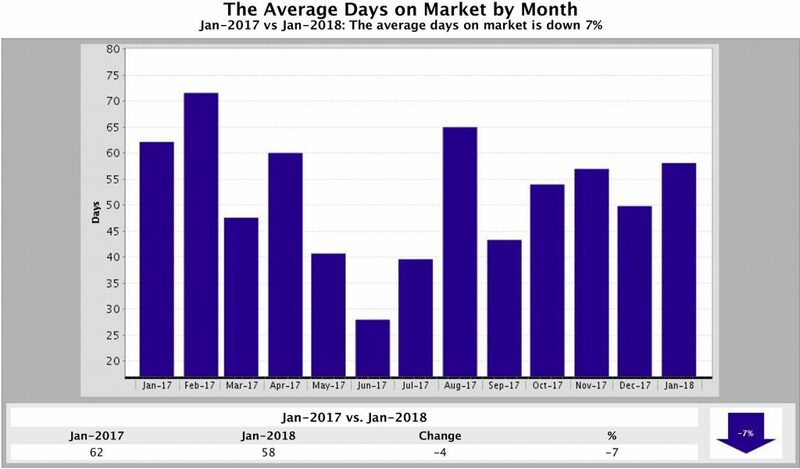 The Average Days a Home Stayed on the Market fell 7% or 4 days. In 2017, homes stayed on the market an average of 62 days, but this January homes averaged 58 days on the market. Median Sold Price, which shows the price half the homes sold for, climbed 15% or $38,330 — from $257,065 in January 2017 to $295,395 in January 2018. The Median For Sale Price of homes increased 8% or $26,110. 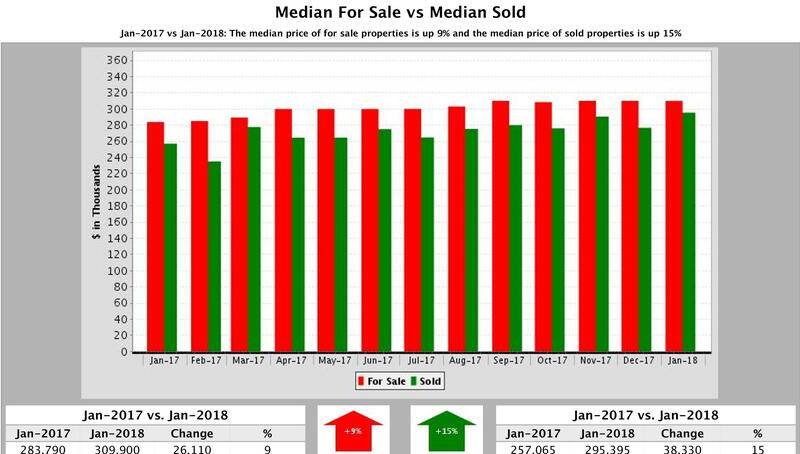 In January of 2017, the median for sale price stood at $283,790 but by January 2018 it had jumped to $309,900. Similar to New Tampa homes sell fast in Wesley Chapel, but lack of inventory is a problem for buyers. 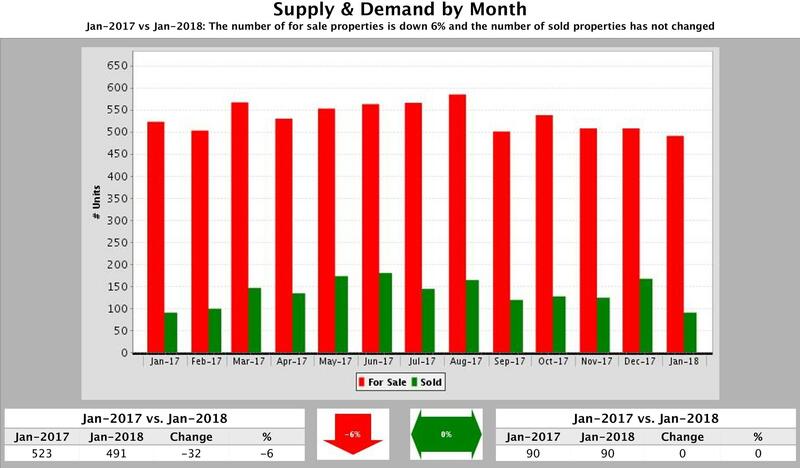 The fact that 7% more homes came on the market compared to January 2017 is a welcome sign, but supply was still down 6% in January 2018. The good news is there is still plenty of room for more sellers to jump into the market now. 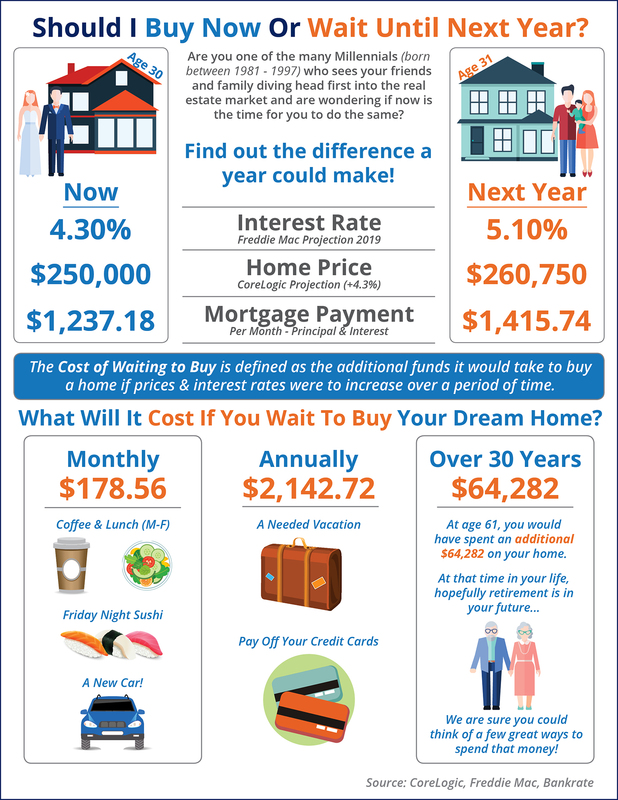 With interest rates expected to rise as the year goes on, buyers have ample motivation to buy sooner rather than later. Plus, sellers who list now will face less competition from the majority of sellers who wait until Spring. 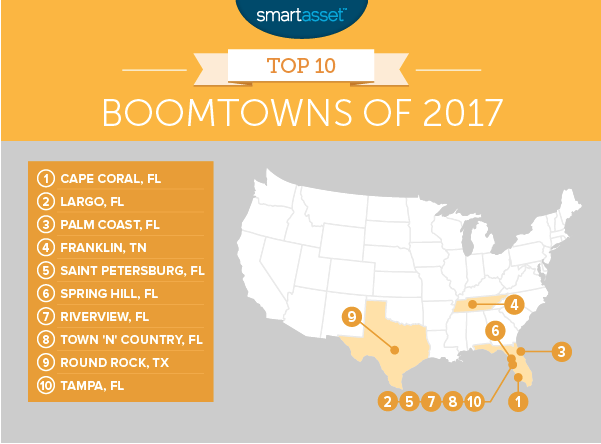 The final city on this list is another one located in western Florida. This city has seen a large influx new residents, equal to almost 2% of the population. The unemployment rate is also low, and continues to fall, probably a large reason for why people are coming to this boomtown. Overall our data shows the economy here grew by 4.2%. Wednesday’s Consumer Price Index report showed higher-than-expected inflation; headline consumer price inflation was 2.1 percent year-over-year in January two tenths of a percentage point higher than the consensus forecast. Inflation measures were broad-based, cementing expectations that the Federal Reserve will go forward with monetary tightening later this year. Following this news, the 10-year Treasury reached its highest level since January 2014, climbing above 2.90 percent. 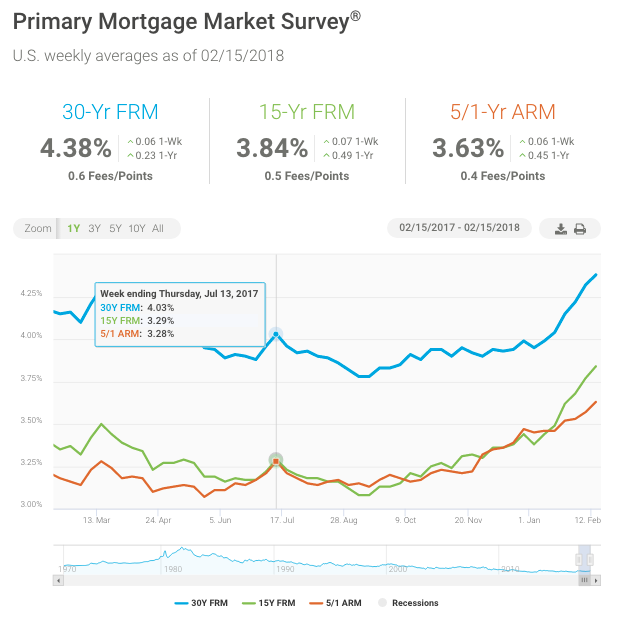 Mortgage rates have also surged. After jumping 10 basis points last week, the 30-year fixed-rate mortgage rose 6 basis points to 4.38 percent, its highest level since April 2014.